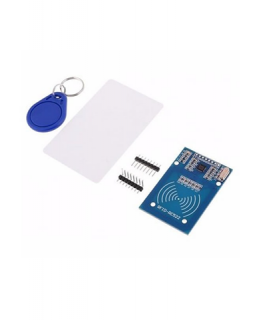 This chip allow easy conversion between logic levels allowing easy interfacing of Modules or other integrated circuits to a microcontroller or Arduino system. 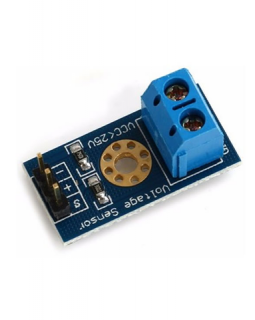 This tiny logic level shifter features four bidirectional channels, allowing for safe and easy communication between devices operating at different logic levels. 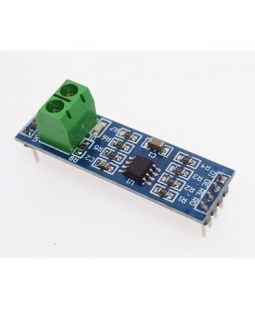 It can convert signals as low as 1.5 V to as high as 18 V and vice versa, and its four channels are enough to support most common bidirectional and unidirectional digital interfaces, including I²C, SPI, and asynchronous TTL serial. 1p-1p pin header, Female to Female. 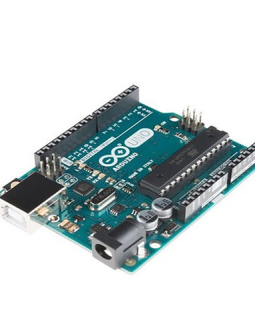 Can program Arduino mini, Pro Mini, Lily Pad and other Arduino devices without pinout. 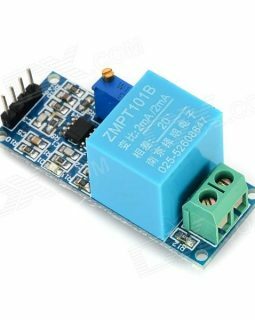 This board carries the multipurpose LM2596 power supply and allows you deliver a regulated voltage for any electronic device without the need for soldering or a multimeter. Simply set it and hook it up. 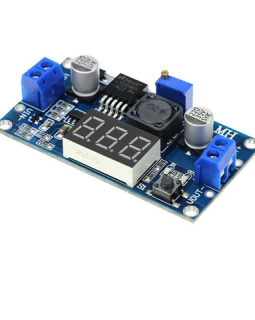 The module displays the output voltage on a built in seven segment display. Continuously adjustable output voltage range of 1.25V-37V . Switch toggles between viewing output or input voltage. 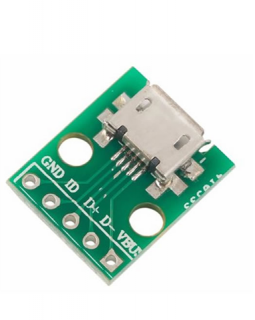 These Micro USB to DIP converter boards allow easy connection of a microcontroller or arduino to a PC using standard USB interface. This is a high quality, high performance, convenient and compact HDMI to VGA conversion cable. 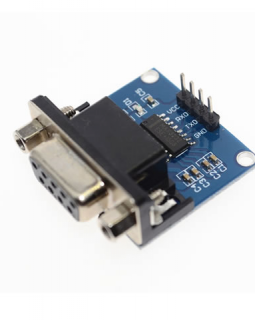 It converts the digital HDMI video signals which are outputted from Raspberry Pi, into an analog signal required by the widely used VGA based computer displays still widely used around the world. 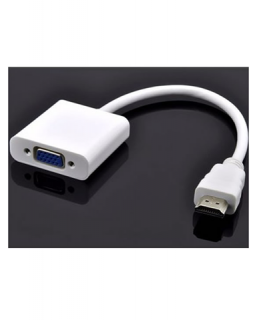 It is a portable digital to analog adapter cable, converting standard HDMI input to VGA output. 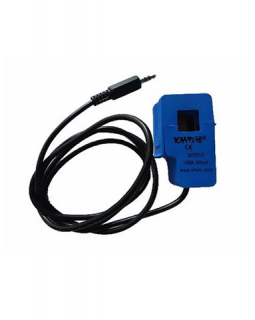 It is widely applicable where computer/DVD/digital set top box/laptop/a range of HD sources output’s digital signal but some display devices such as TV/monitor/projector doesn’t have digital input interface. 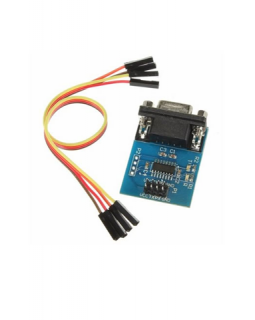 This RS232 to TTL converter allows a microcontroller or Arduino operating at 3.3V to 5V to be interfaced to RS-232 type serial port. 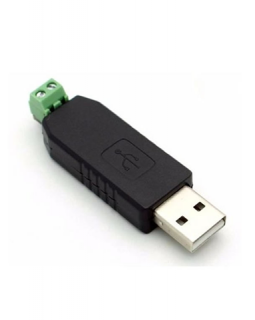 The USB-RS-485 Converter allows you to interface and debug RS-485 devices from any terminal application or terminal application. 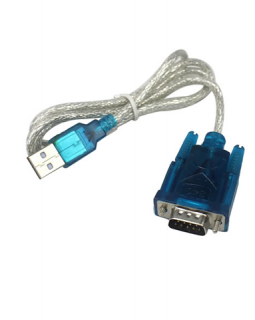 A USB to RS232 cable.